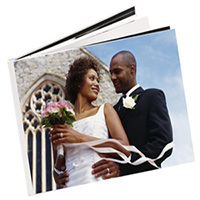 Placemats are the perfect tool to showcase your brand or menu and optimize the customer experience. It’s great to be different, even in a small way. 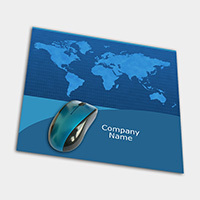 Round mousepads make that bit of difference and are a pleasure to use.